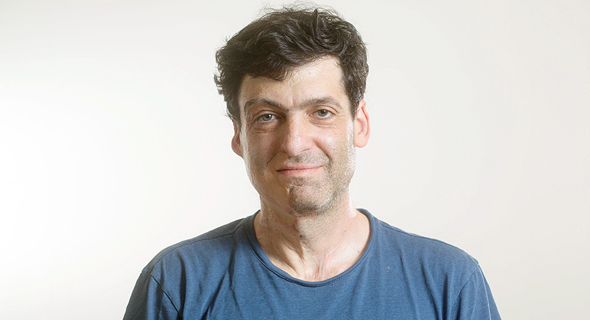 In 2017, the Israeli Ministry of Finance hired behavioral economist Dan Ariely to look into possible ways to reduce traffic congestion in the country. 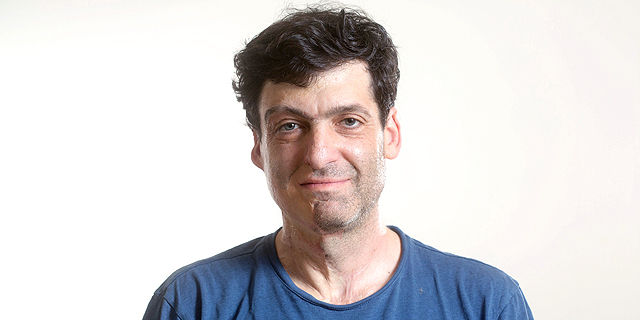 Ariely and his team were asked to look into the habits of locals, among them the persistent predilection towards using private vehicles, and suggest ways to get more Israelis to carpool. According to data presented to the Israeli parliamentary economics committee last year, between 2014 and 2017, there was a 12% increase in the number of public transportation users. The number of private vehicles on Israel's roads, however, rose by 16% during the same period, from 2.46 million in 2014 to 2.86 million in 2017. And those cars are mostly empty: each private vehicle on Israel's roads carries 1.2 people on average, including the driver. By carpooling, Israeli drivers could have their cake and eat it too—keep their private vehicles but increase the number of people in each car. The mid-stage conclusions recently submitted by the New York Times bestselling author and his team were less than optimistic. The factors preventing the widespread adoption of carpooling, according to these conclusions, are not the type of thing government policies can easily change. Carpooling requires all passengers to leave from the same area at the same time, and have the same destination. Passengers also need to leave work at the same time at the end of the day. The matter is further complicated by the social factor: people are reluctant to share a small, enclosed space with people they may not like for prolonged periods of time. 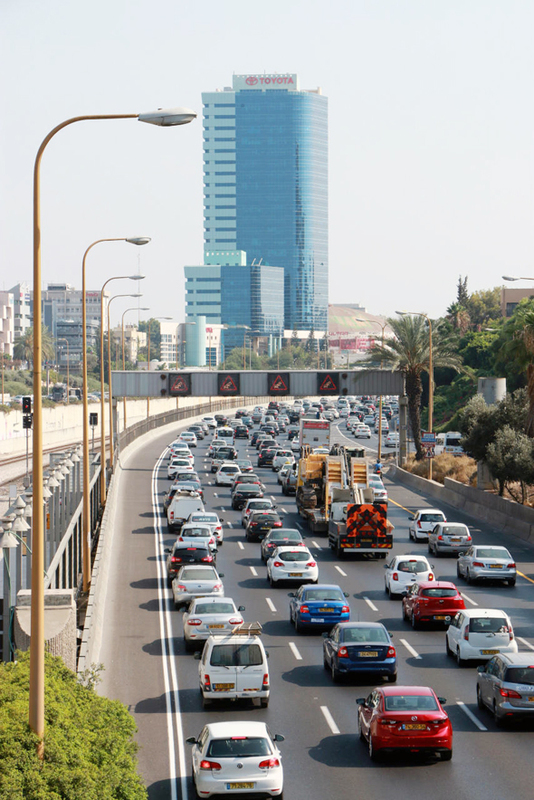 With the current state of Israeli road congestion, a 10 mile commute to Tel Aviv can take an hour or more. 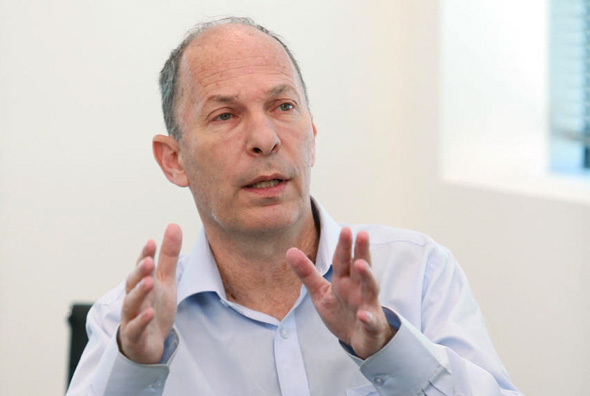 It's not that Israelis love private vehicles so much as there aren't many alternatives, Tal Shavit, dean of the school of business administration at Israel’s College of Management Academic Studies in Rishon leZion said in a Tuesday interview with Calcalist. Alone or in company, you’ll still be stuck in traffic, Shavit said. The small help in shouldering costs has little to do with the real pain Israeli are experiencing, while also adding a social dependency. Traffic jams bother Israelis more than the rising living costs in the country, according to a 2018 online survey conducted by homegrown navigation app company Waze, which also offers a carpooling app. Heavy traffic also outweighs local religious tensions in the minds of Israelis, according to the survey. 80% of the survey’s respondents said they are willing to at least try carpooling. How many actually use the carpooling service offered by Waze? The company declined to answer. Israel-based public transit app developer Moovit App Global Ltd. also offers carpooling features. Moovit declined to comment on Calcalist's inquiry on the actual number of local users of these features. Uber tried to offer a similar service in Israel, but after months of conflict with local authorities, in November 2017 Tel Aviv District Court ordered the company to cease the service due to insurance issues. Some data points may be showing the potential is there. Many of the users of a paid toll lane entering Tel Aviv had three passengers or more. Vehicles with three or more passengers are exempt from payment. Between 6 a.m. and 10 a.m., around a quarter of the vehicles using the lane are exempt, according to data released by the road’s operators. Two more fast lanes are currently being built in the outskirts of Tel Aviv, but are not scheduled to be opened in the next five years. Founded by former general manager of the Israeli Government Companies Authority Ori Yogev, smart mobility nonprofit Future Mobility IL recently compiled a plan aiming to increase the use of carpooling in the local market. A report recently submitted by the non-profit to the Israeli government concludes carpooling can replace part of the inefficient public transportation in Israel's periphery. To incentivize the use of the model, the non-profit suggests a tax of NIS 2 shekels, around half a dollar, would be levied on vehicles with less than six passengers per ride. Further suggestions: offering parking spots reserved for carpoolers, and granting use of public transportation lanes to cars with at least three passengers. According to Yogev, to implement the plan one-off expenses of NIS 400 million will be required, but Israel can also expect to be getting NIS 200 million to 300 million a year afterwards.